Backlinks are used for generating traffic for the websites and Reddit is a very good platform to create your backlinks. It is important to have quality backlinks if you really want to attract traffic. 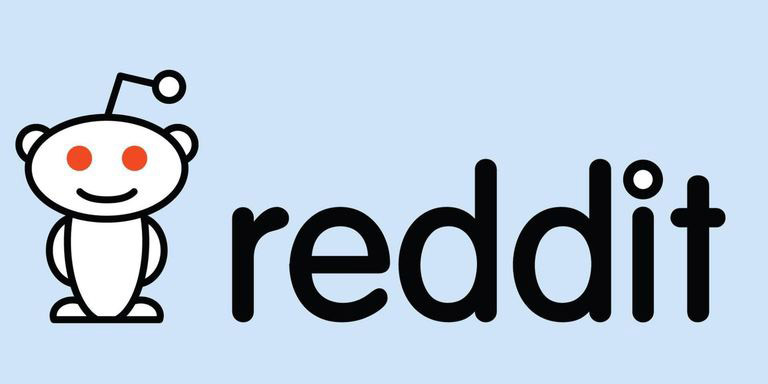 In this article, I will guide you step by step to create backlinks in Reddit. One important thing is to keep a track of the content in your blog and that of in the Reddit. So, let me begin with the steps which you can easily follow to create backlinks for your website. The first thing that you will need to do is find a relevant post on Reddit. Why? To have the right audience directed to your website. You need to make sure that the content on your website and on Reddit is on the same topic. Otherwise, your comment will be of not much relevance and nobody will give your web page a try. Find the most relevant post and make sure that post is popular enough to put efforts in posting a Comment. Once you find the post read it thoroughly and look is there anything that your blog has explained better. This is the first step to create backlinks in Reddit. Once you find the right post you need to go through it once and if required twice. The comment that you are going to leave should have a good impact. To leave a good impact you need to have a relevant and interesting comment. The comment should be related to the post that you are leaving comments on. So, to do all this you need to know in and out of the post. Your comment should be a remark on something or a contradiction because that is when people will click on it. Until and unless your comment is not worth reading why will anyone read it? And why will anyone click on the link was given? So, to make sure the audience reads your comment and visit your page to know more, you need intriguing facts. You should have made a point in the comment with utmost care and using the best of the metaphors. To create backlinks in Reddit all you need to know is a formatting and your backlink is created. But, all these steps play a major role in determining the success of your backlinks. This is the final step to create backlink in Reddit. You need to write a comment in which you need to add the keyword. You will create a backlink on that keyword and that is when people will click on it to know more. The format is like this: [Korea Missile](link to create the backlink). So, in the square brackets you will write the keyword and in the parentheses, you will leave the link. Now, when you will hit enter the Keyword will automatically get linked. People can simply clock on the Korea Missile to know more about the Korea. 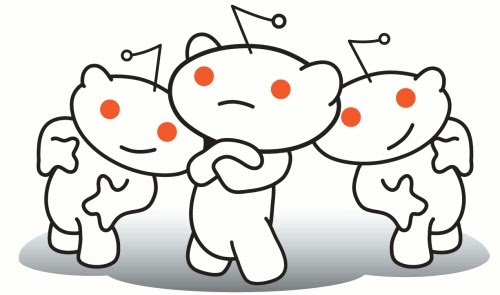 This was the four-step guide to create backlinks in Reddit. Create the backlinks and promote your website. Your SEO when includes backlinks make it even more rigorous.